Autumn Landscape. Composition Of Nature. River Into Canyon. Stock Photo, Picture And Royalty Free Image. Image 25062541. 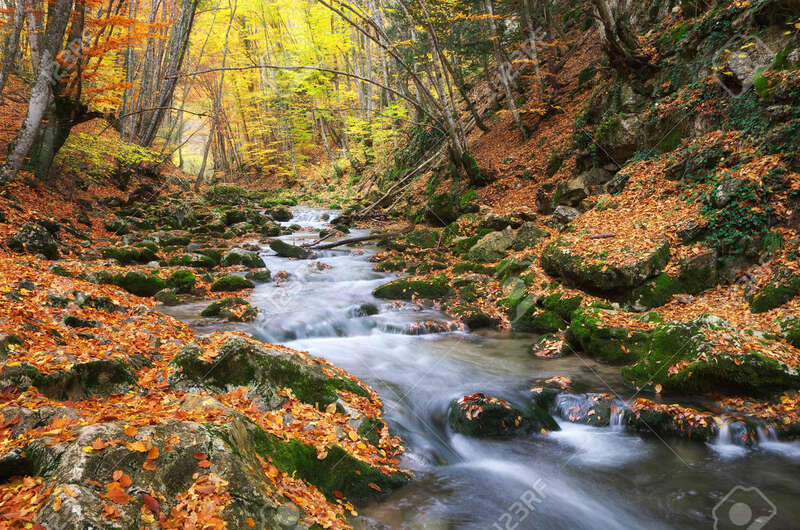 Stock Photo - Autumn landscape. Composition of nature. River into canyon. Autumn landscape. Composition of nature. River into canyon.